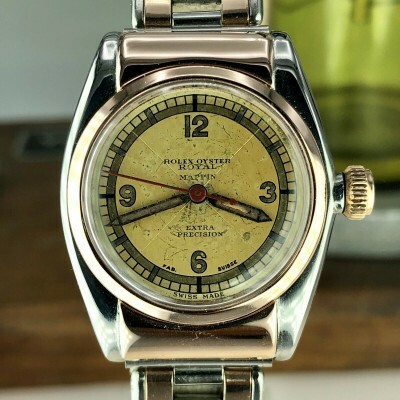 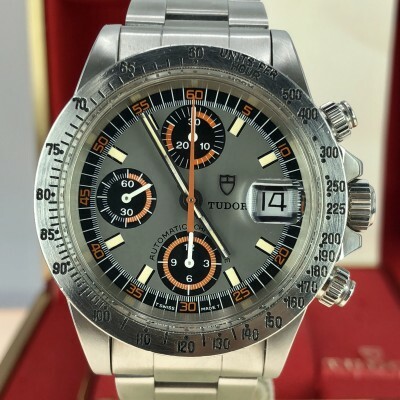 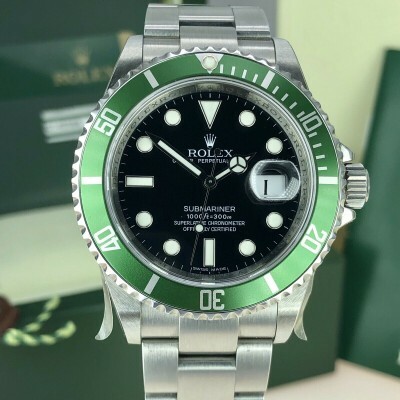 • Are You interested in buying this watch? 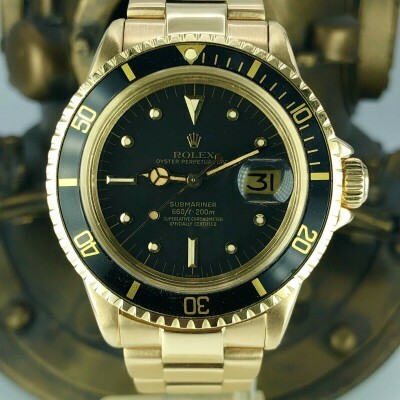 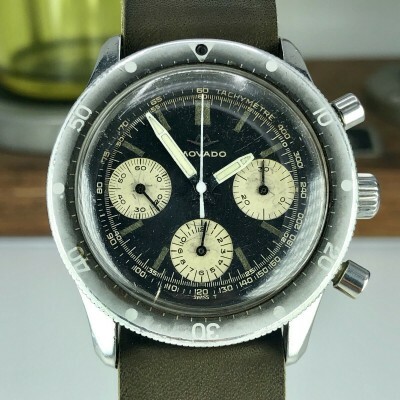 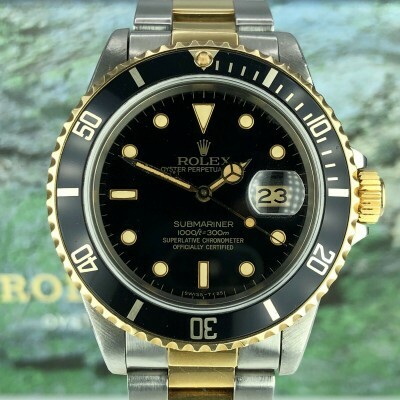 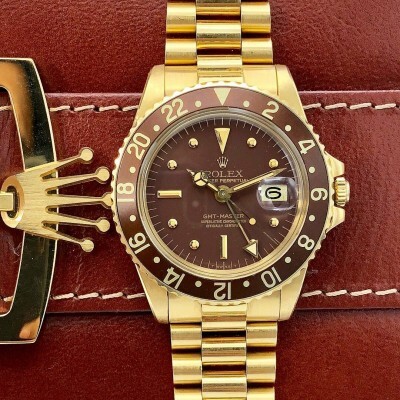 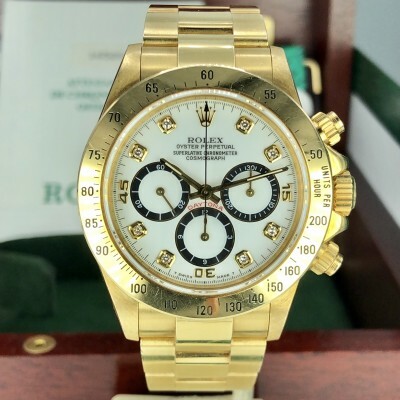 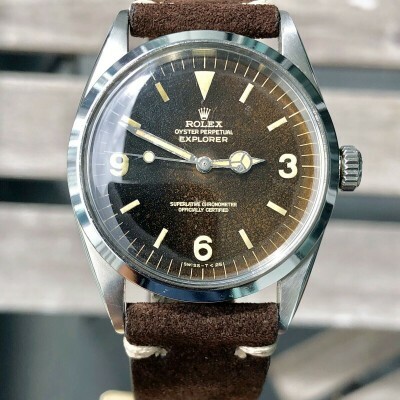 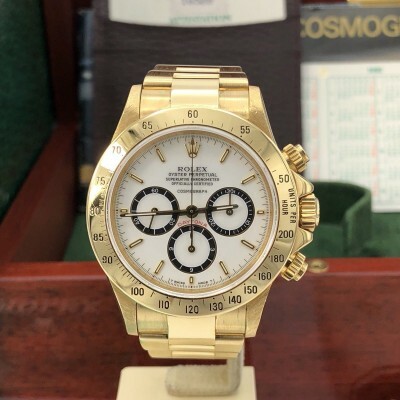 • You can TRADE IN your Rolex, AP and Patek watch. 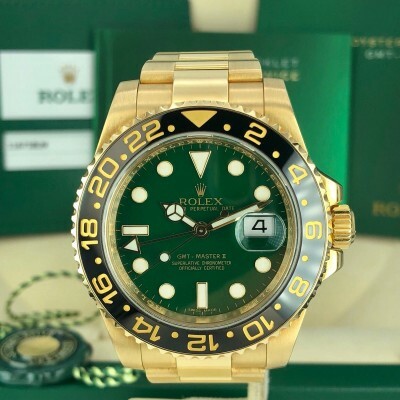 • Our prices are sharp and FIXED; please don’t ask for the lowest price. 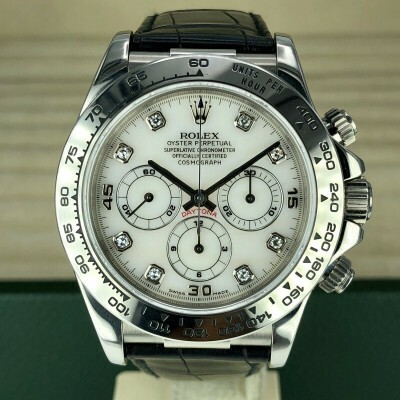 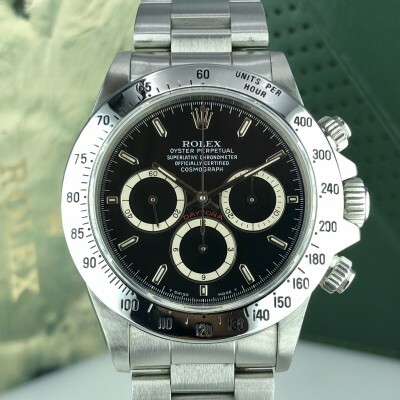 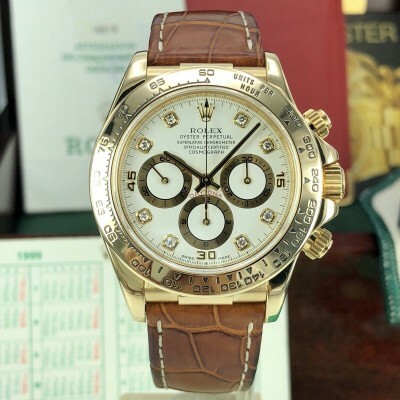 A stainless steel Rolex Daytona 16520 Zenith from 1999 (A-serial), fitted with the white dial. 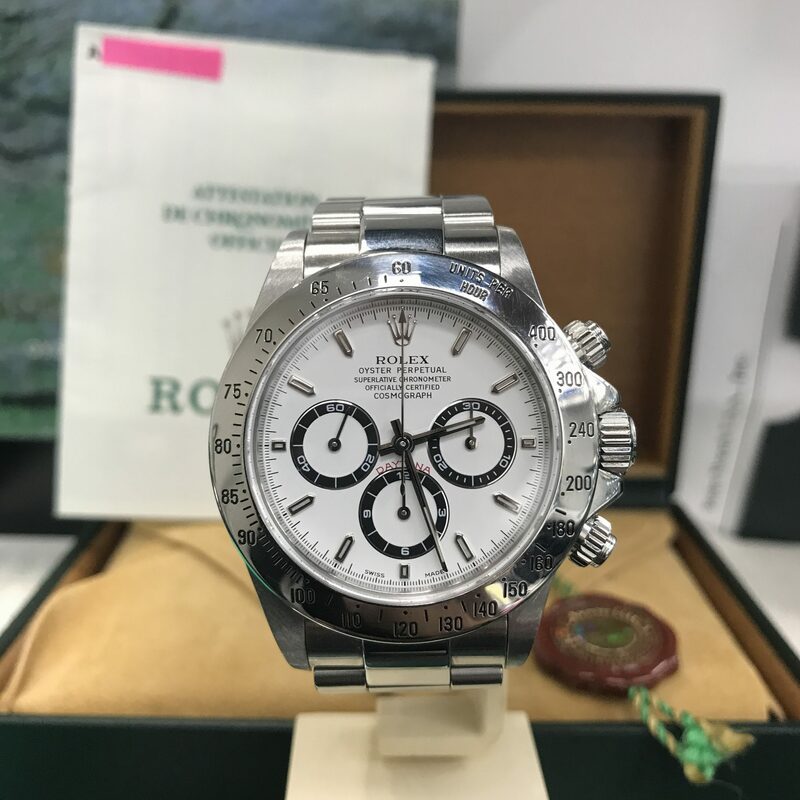 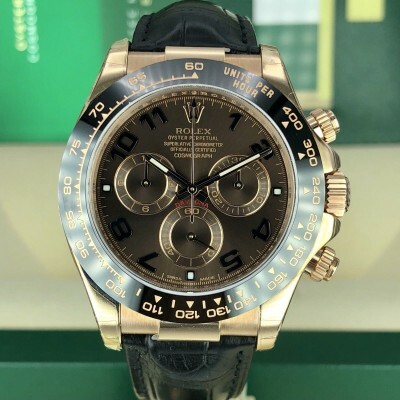 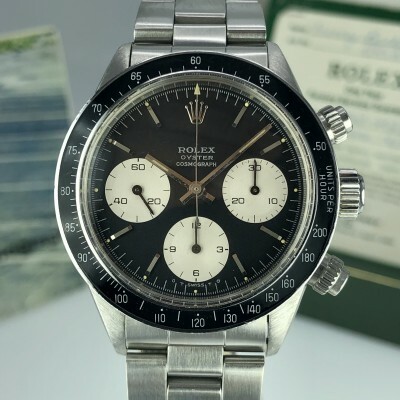 In 2015 this Daytona received a complete and fully documented service at Rolex Service Center in The USA and has hardly been worn since. 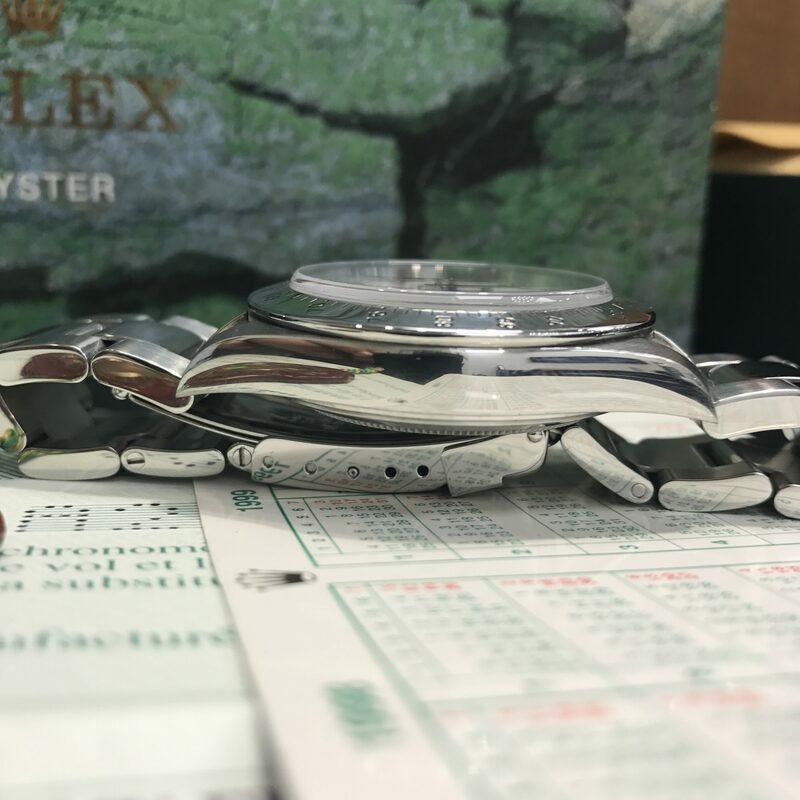 It is in great shape; the Oyster bracelet (ref. 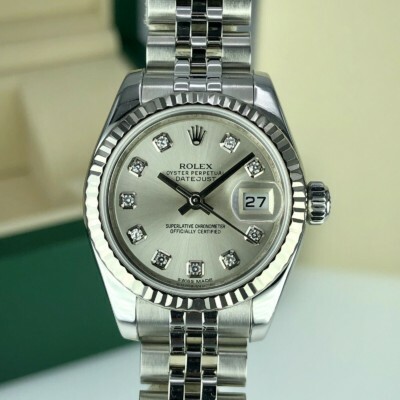 78390A; clasp code: X) . 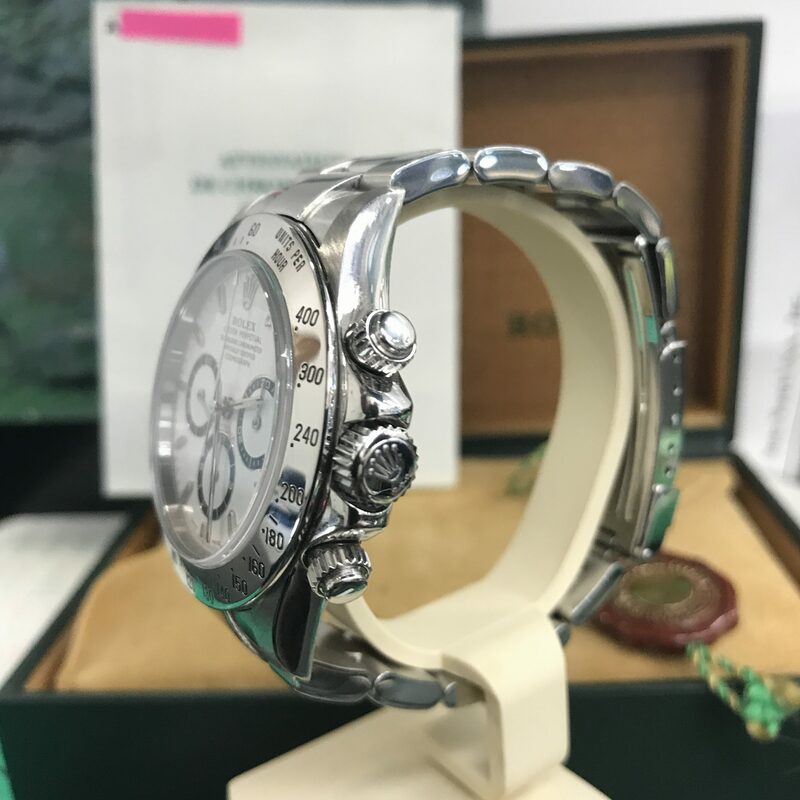 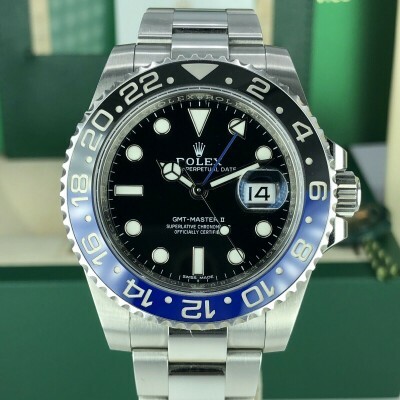 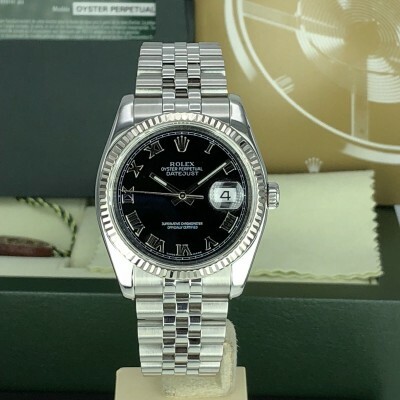 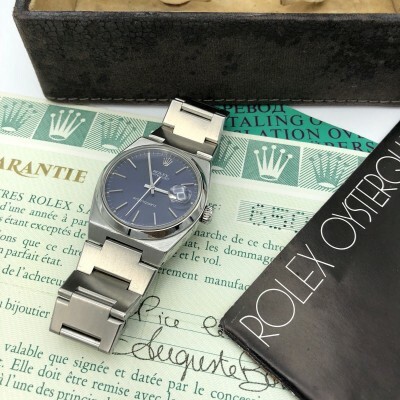 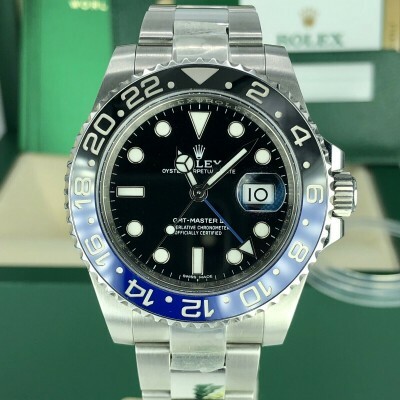 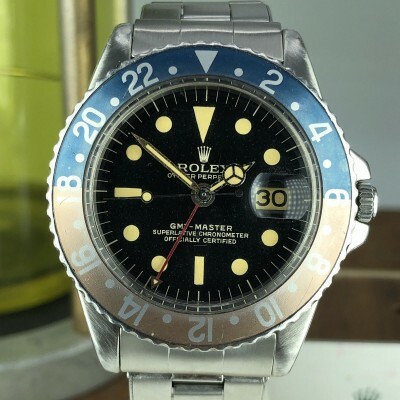 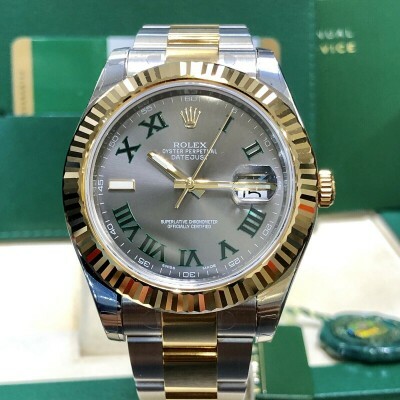 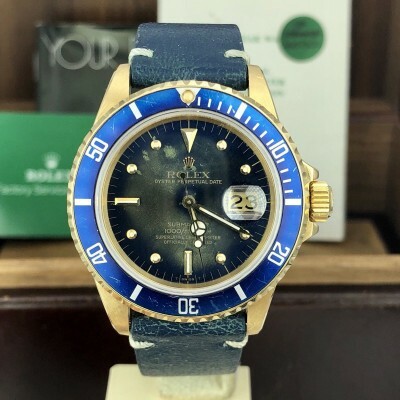 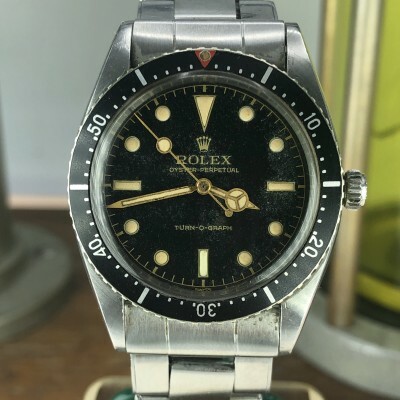 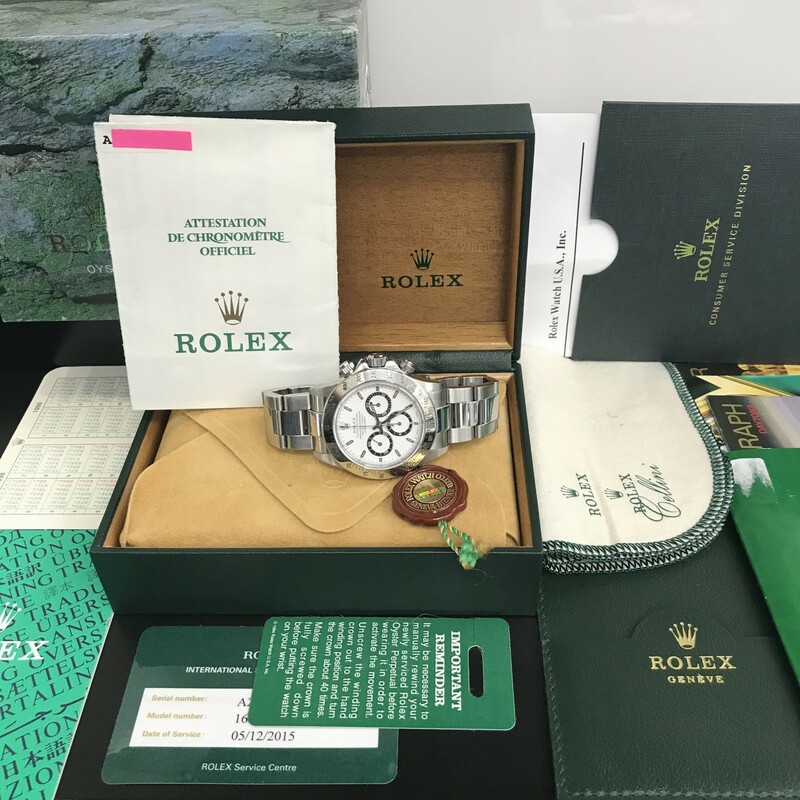 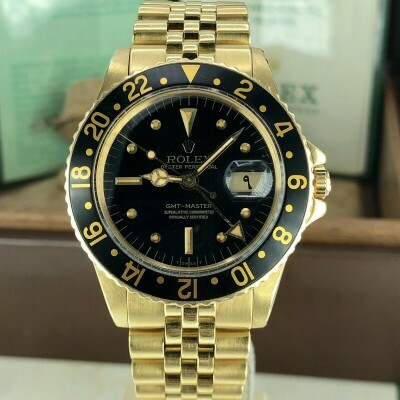 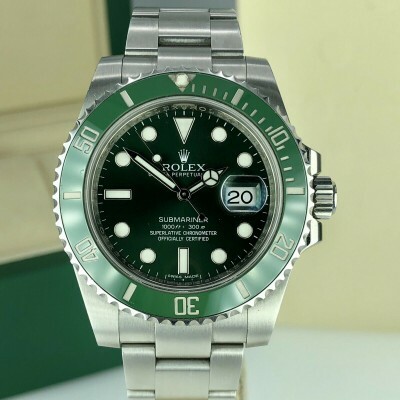 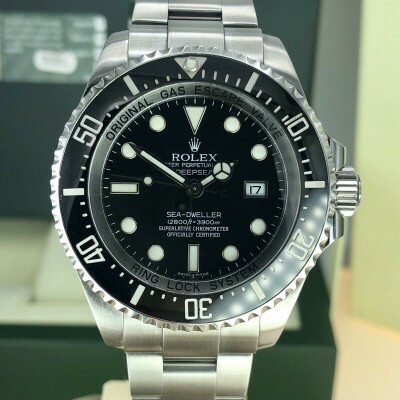 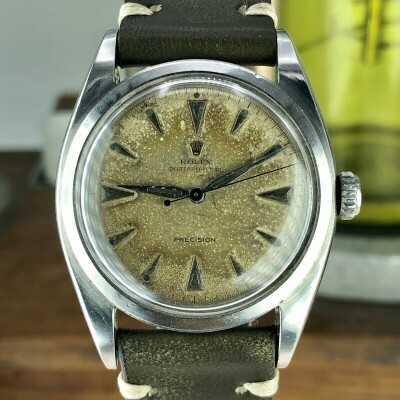 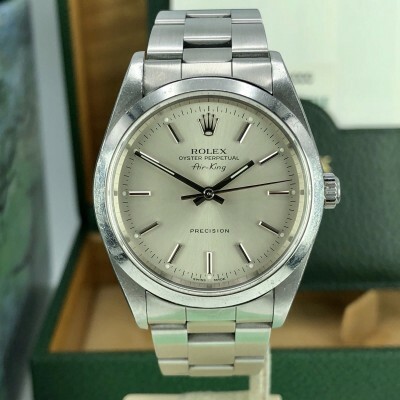 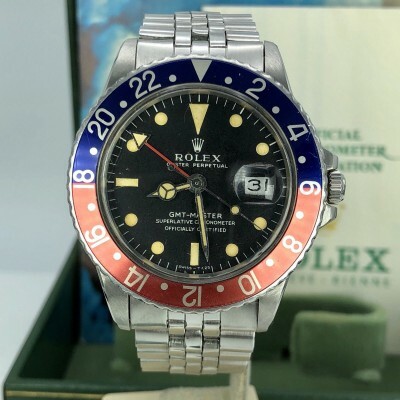 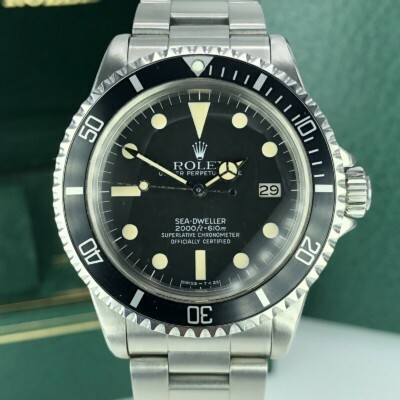 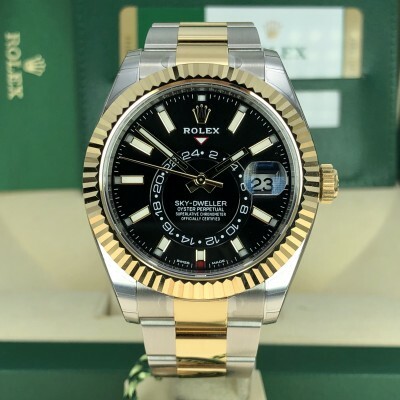 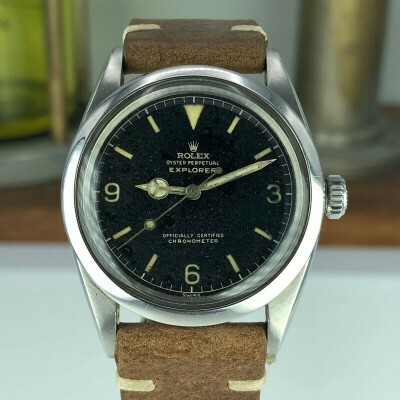 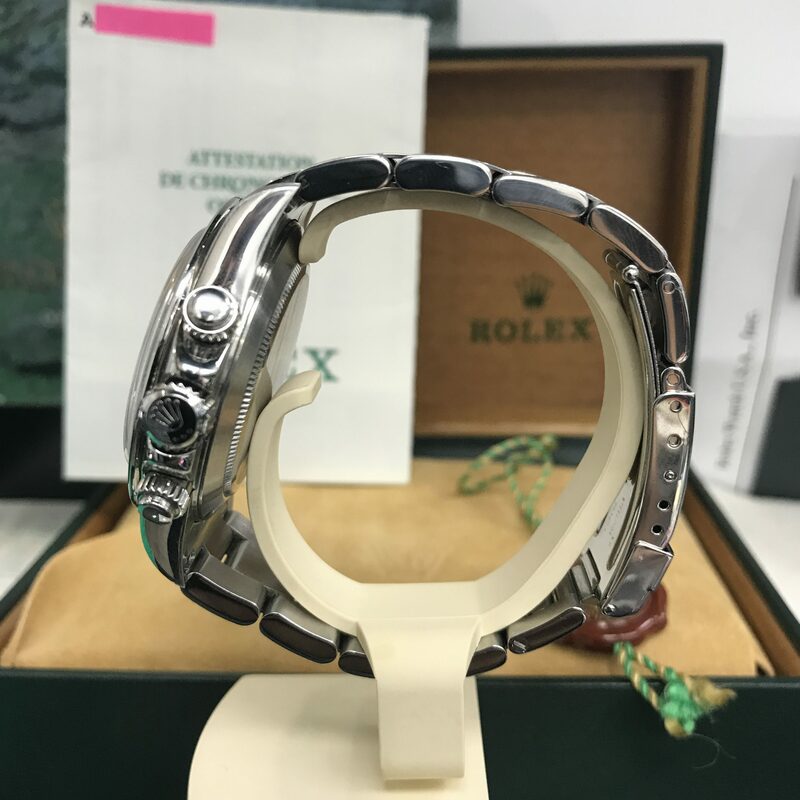 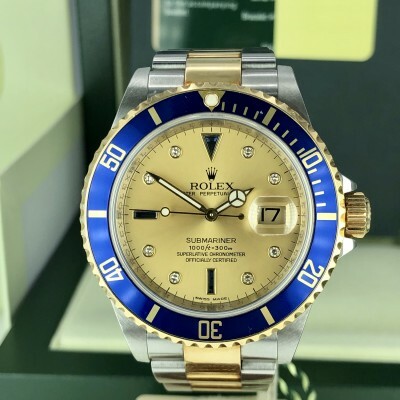 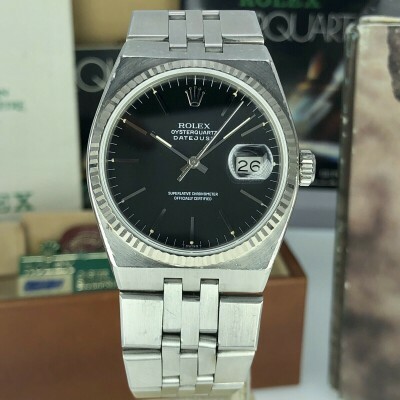 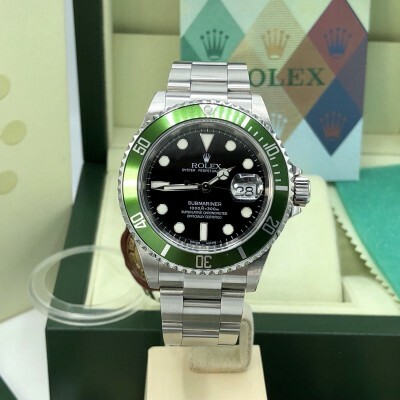 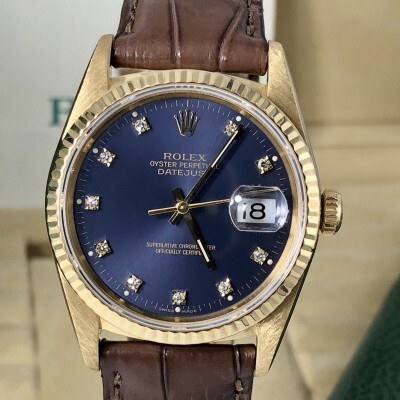 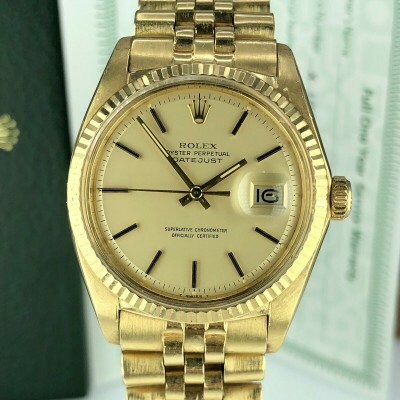 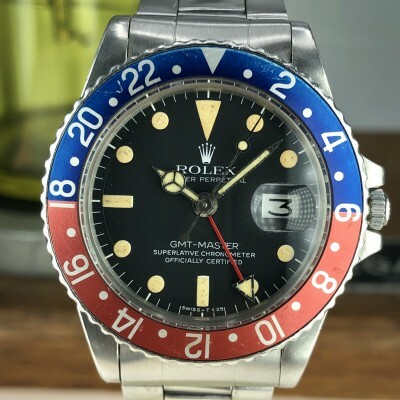 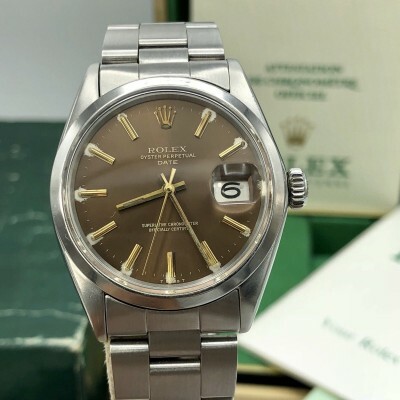 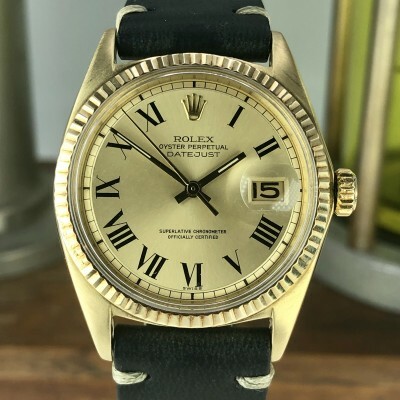 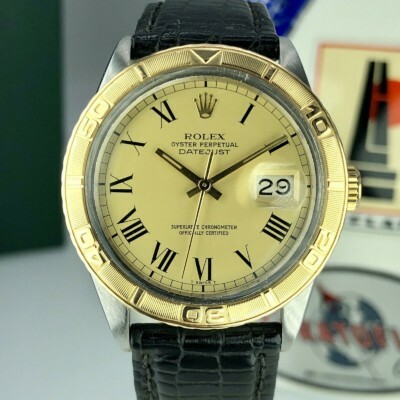 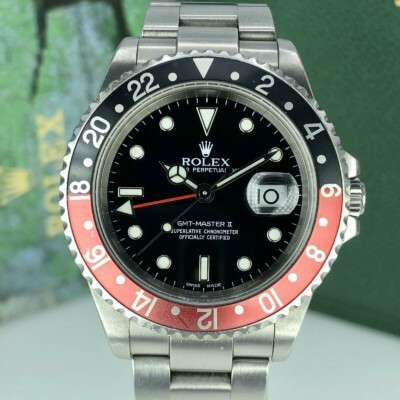 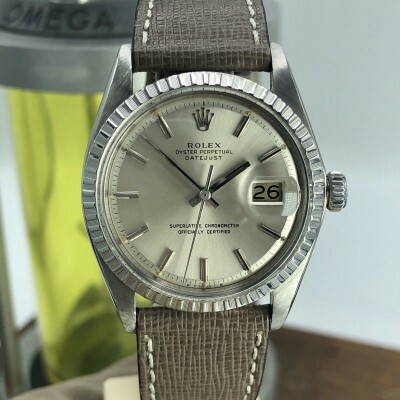 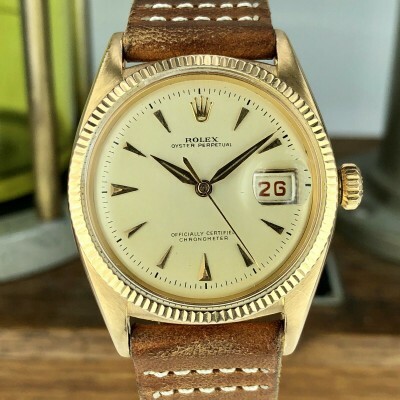 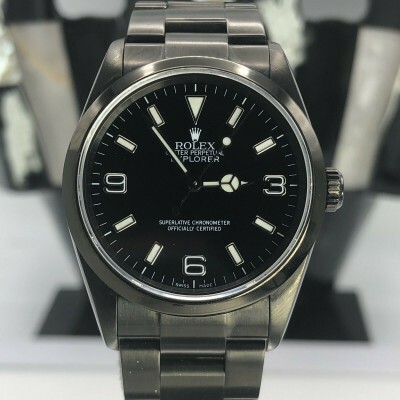 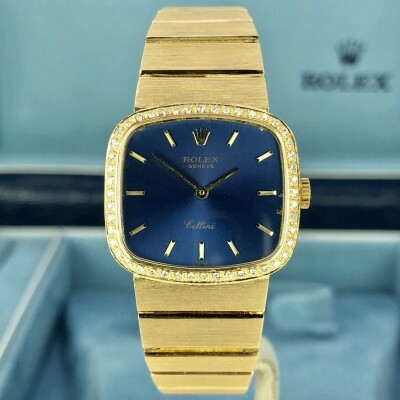 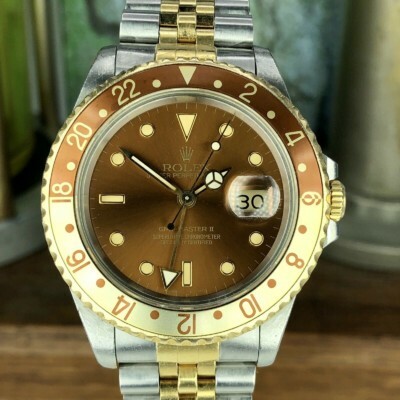 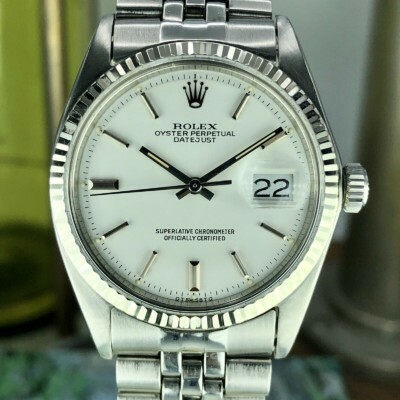 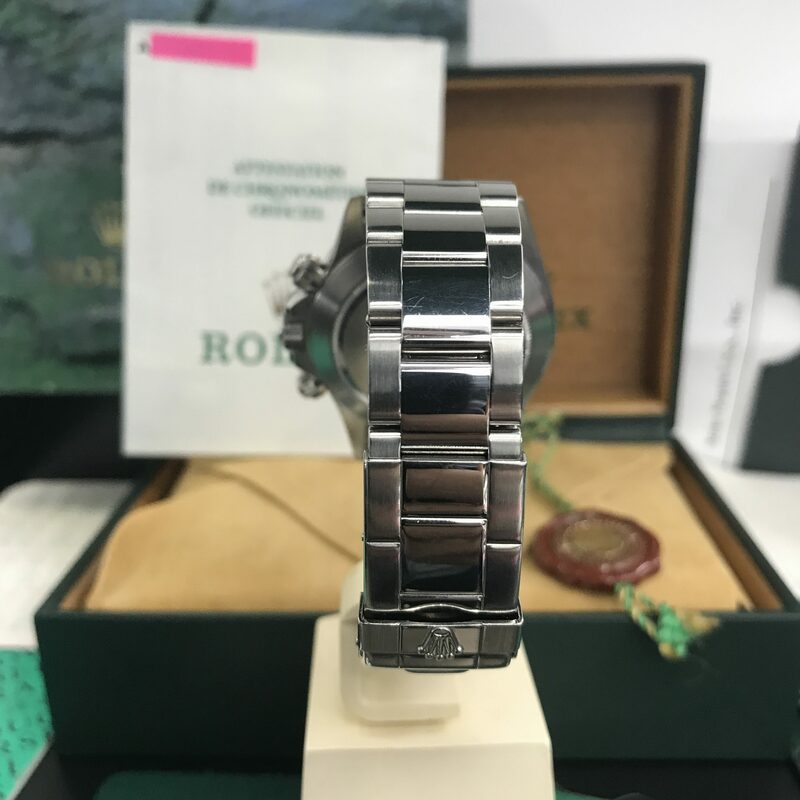 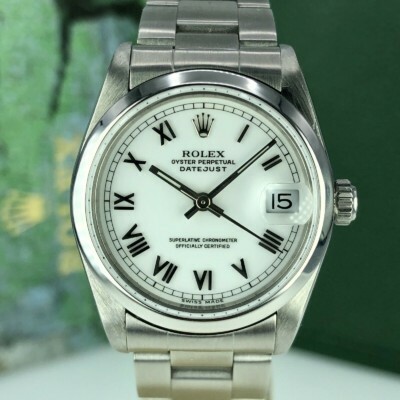 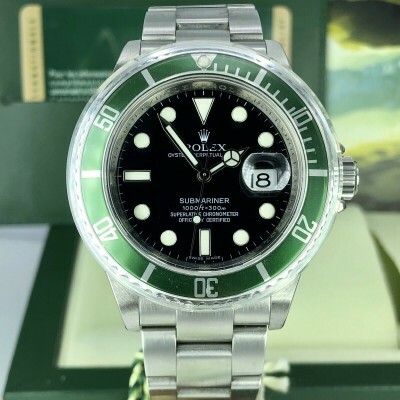 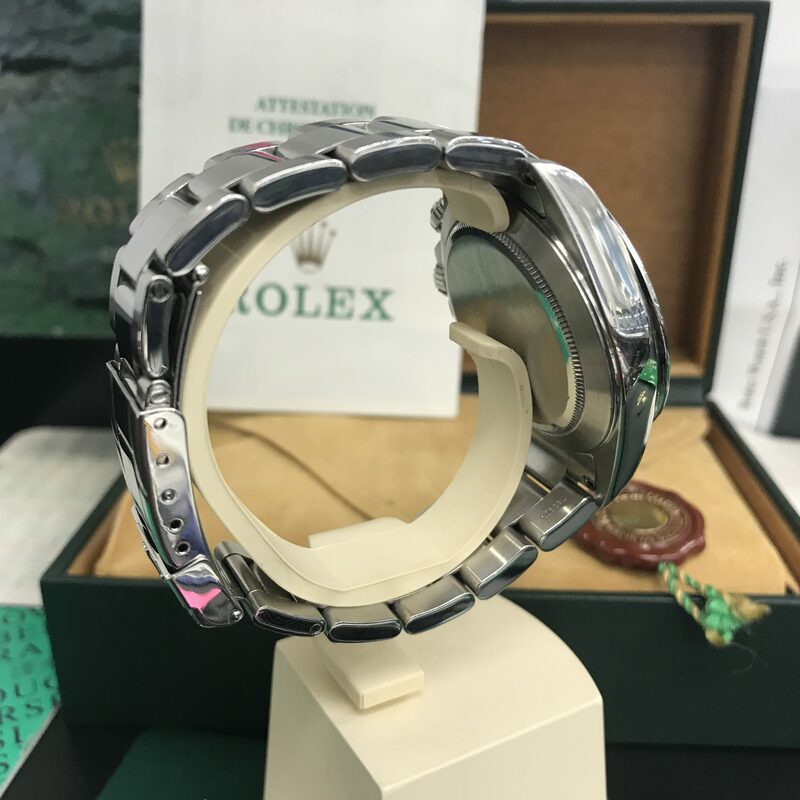 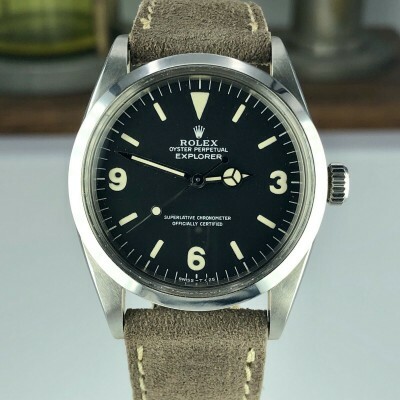 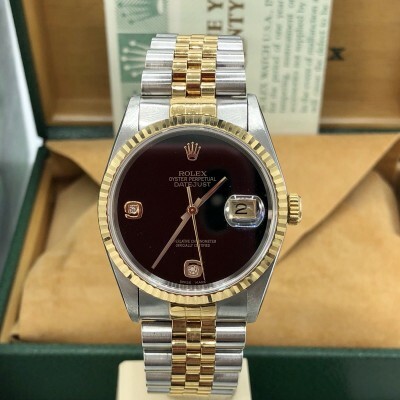 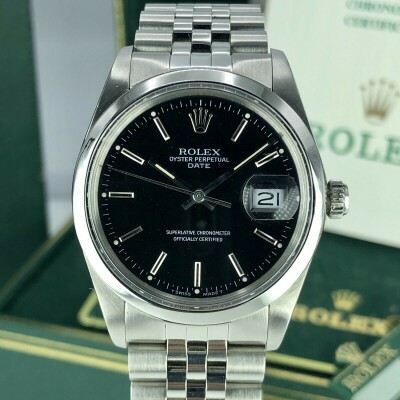 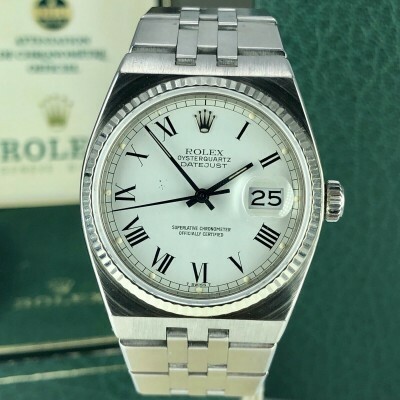 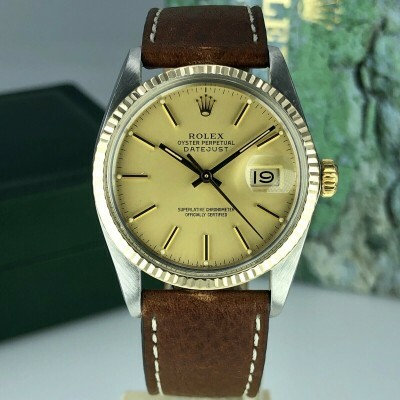 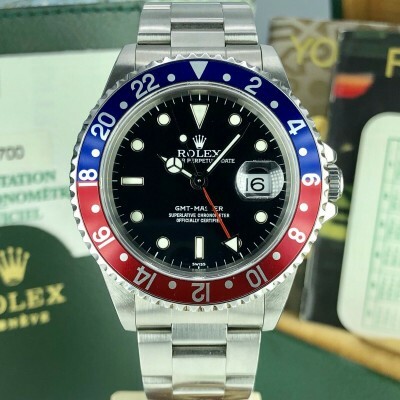 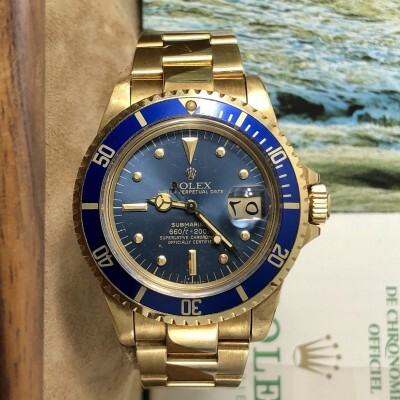 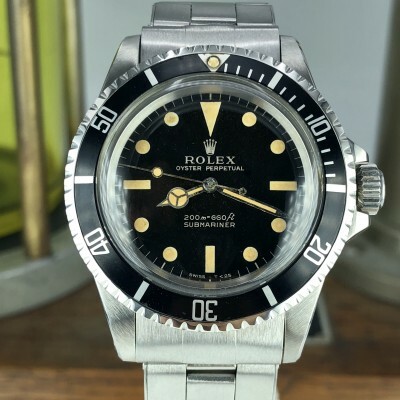 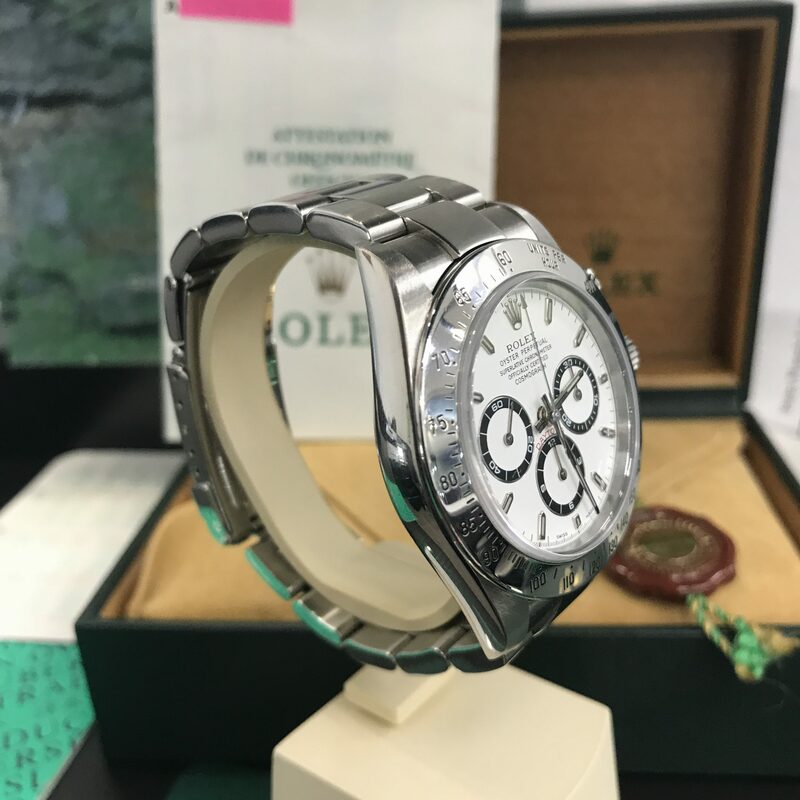 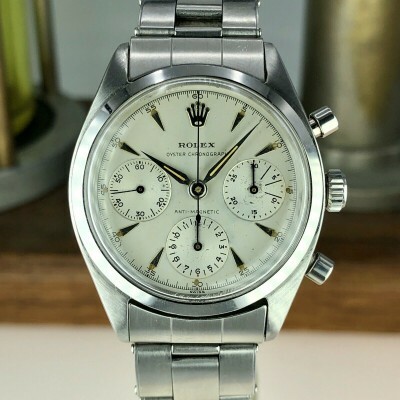 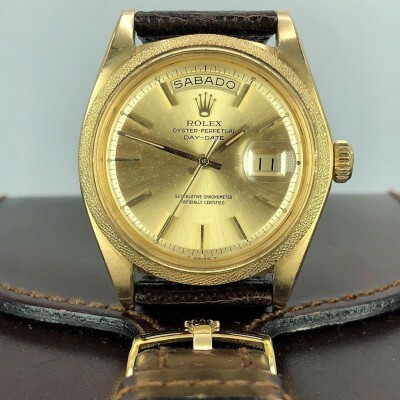 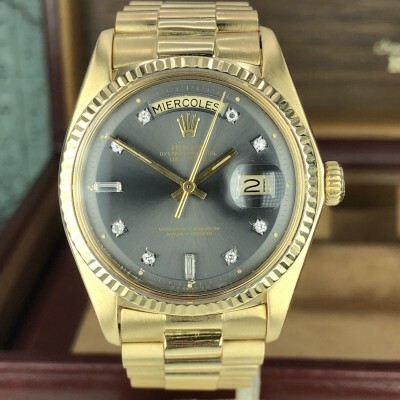 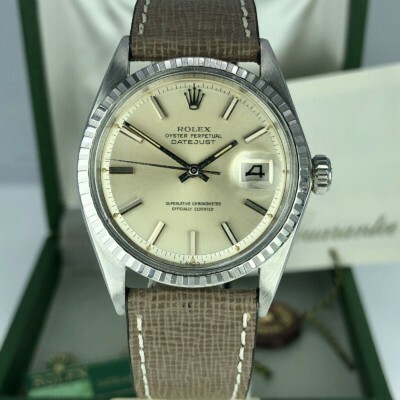 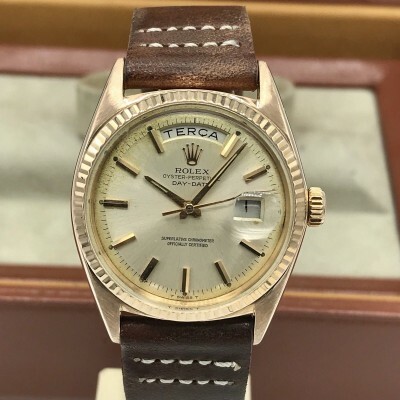 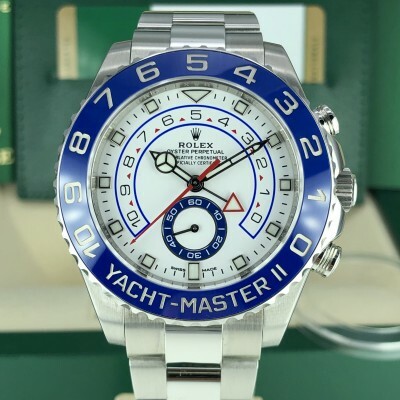 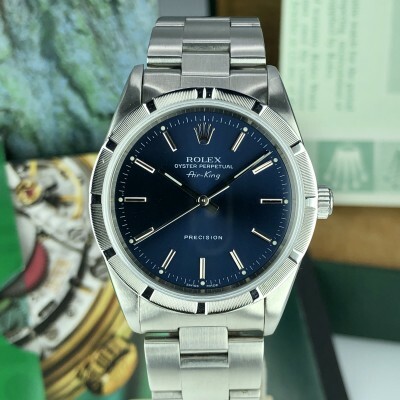 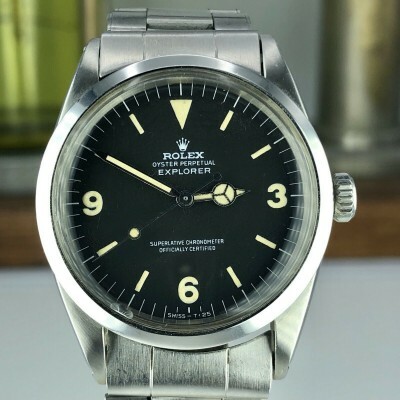 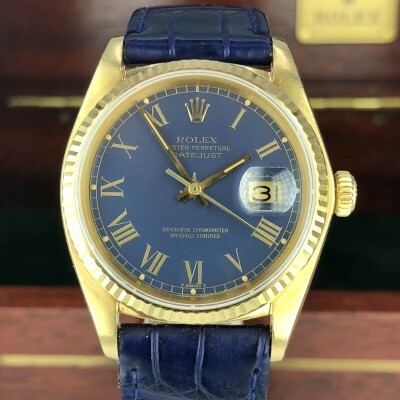 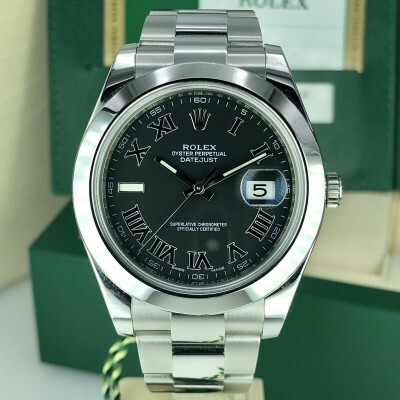 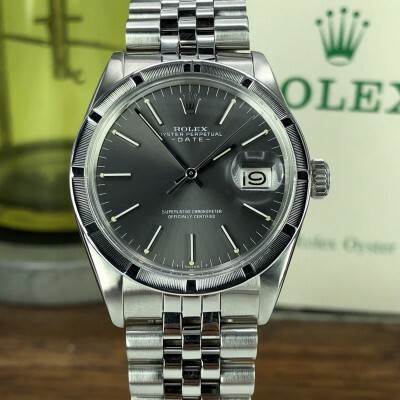 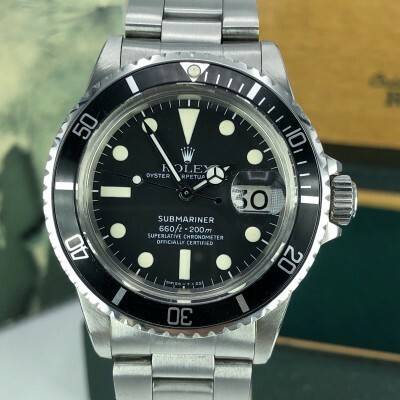 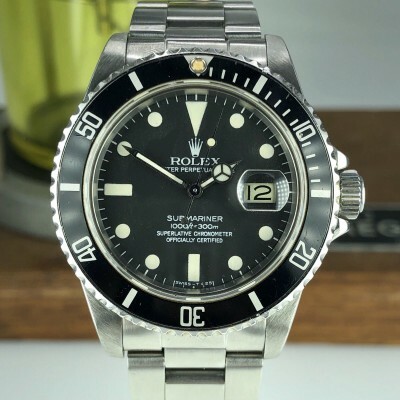 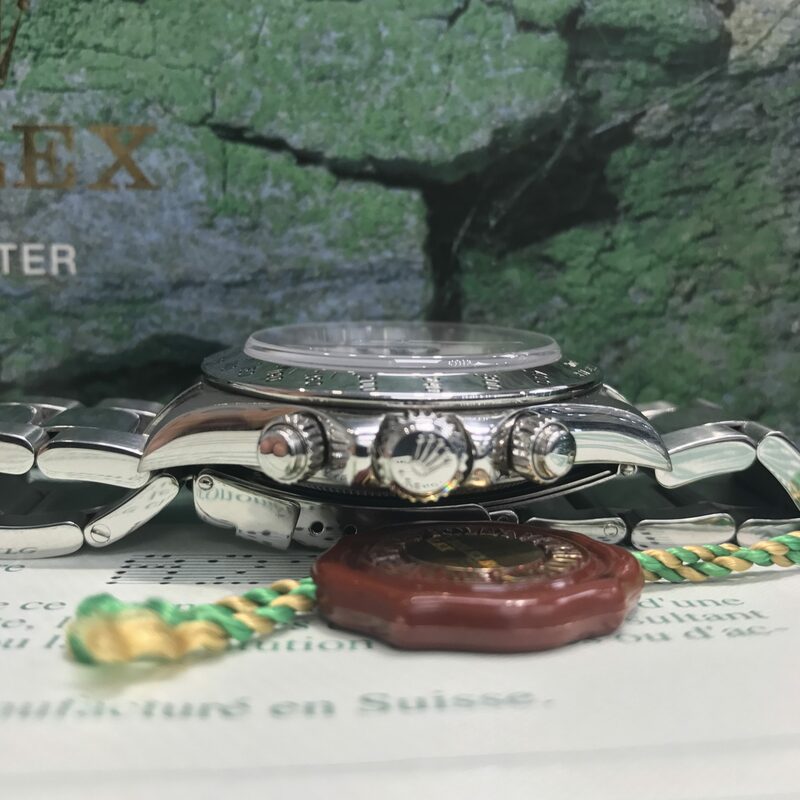 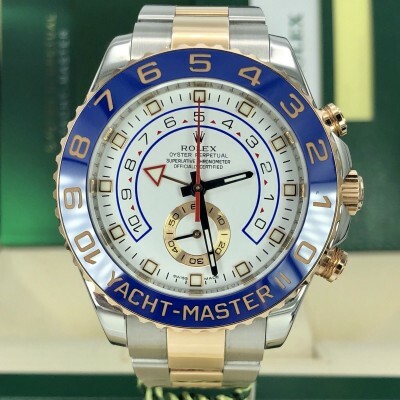 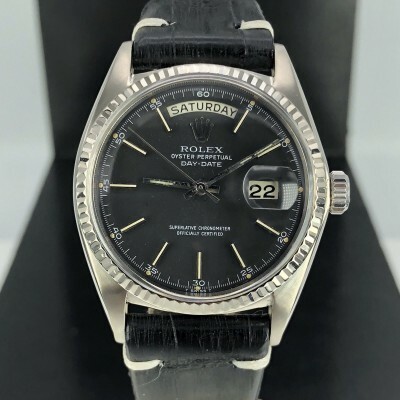 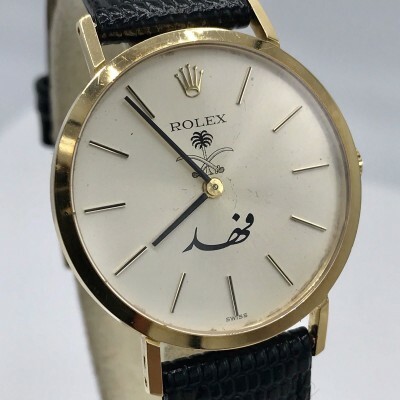 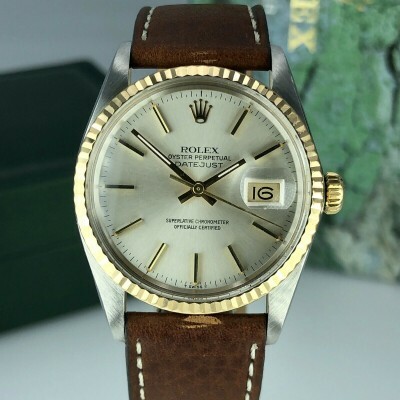 Comes with outer box, inner box, Oyster booklet, Cosmograph booklet, Red tag, folder, translation, calendar, service invoice, service booklet, Service Card, and the original Rolex warranty certificate, stamped and dated. 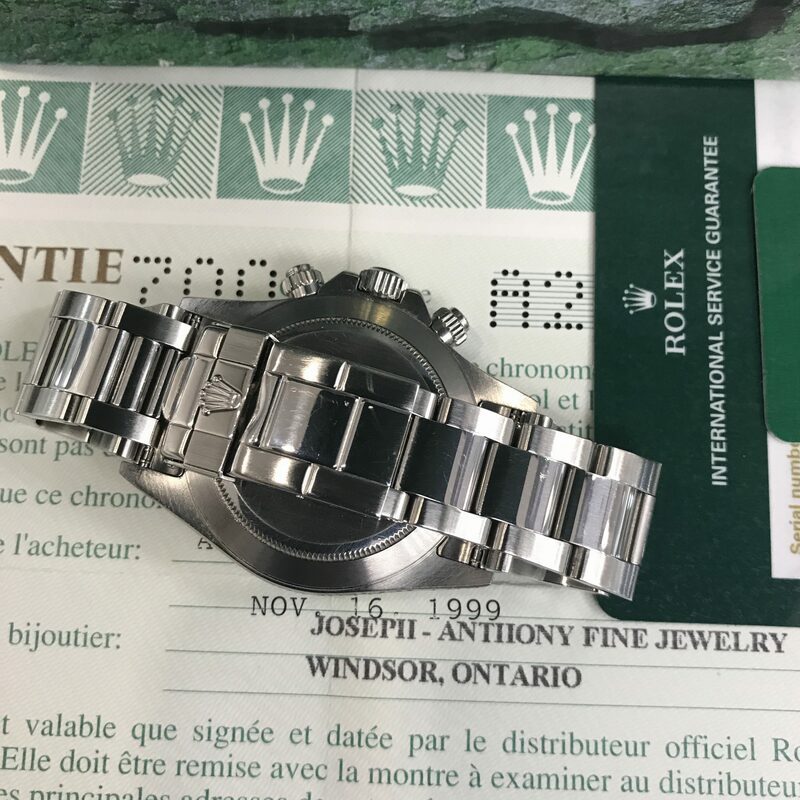 Country code 700 (Canada). 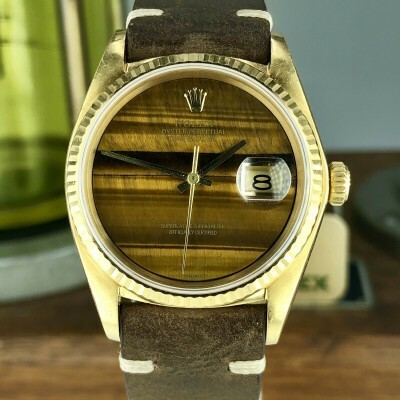 A uniquely complete collector’s set.